Good Housekeeping, the century-old publication for all things lifestyle related, published an article on their website that takes a look at the Easy-Bake Oven throughout the years. Featuring photos from my award-winning retrospective, Light Bulb Baking: A History of the Easy-Bake Oven, the article pays homage to the iconic toy oven with a visual history and brief overview of featured models. 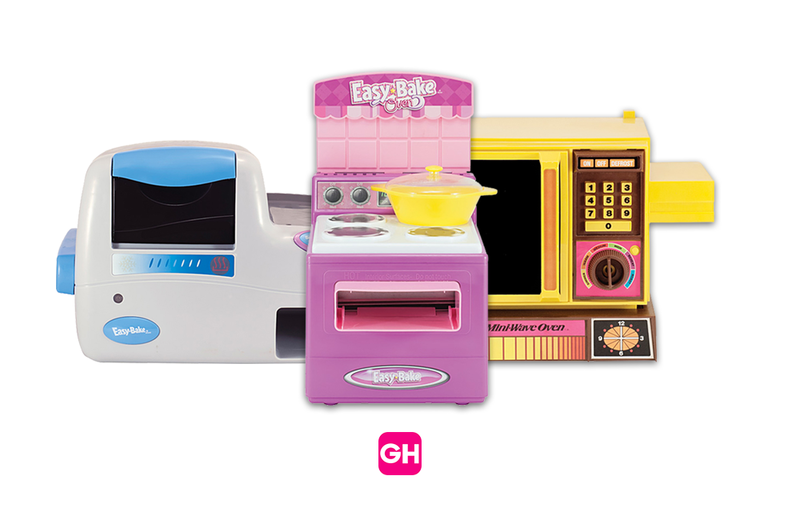 Read A Look Back at the History of Easy-Bake Ovens on the Good Housekeeping website.